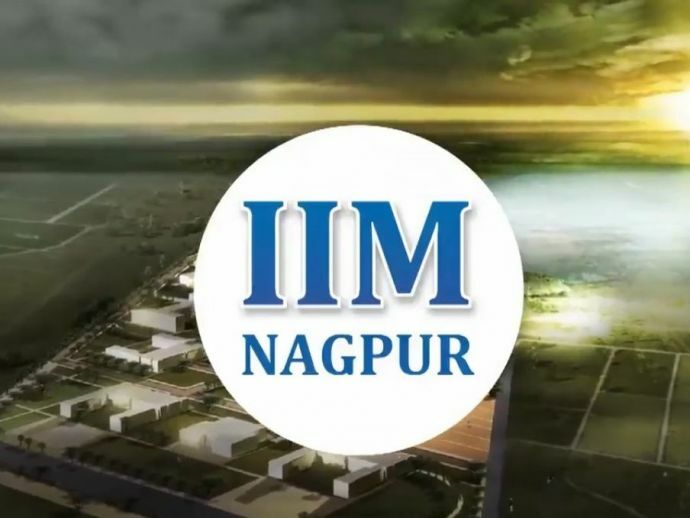 More Than Half Of The Total Students From IIM Nagpur Are Still Not Placed! Director of IIM-Ahmedabad clarified that placing students of a new institution is a challenging task. Despite the fact that it is mentored by IIM-Ahmedabad - the leading B-school in India, it looks like Indian Institute of Management, Nagpur has been unsuccessful in placing its first batch of students (2015-17). On Friday, April 14th, when IIM-Nagpur conducted its first convocation at VNIT Auditorium, more than half of the pass-outs were reportedly unplaced. Director of IIM - Ahmedabad, Ashish Nanda confirmed this news, as per a report published in The Times of India. “Not even half the students are placed currently. We're trying to invite companies to the campus”, Nanda said. “The passed out students would stay in the campus for some more time for this purpose.” He also said that he was unaware of an exact number of students who received appointment letters. In total, 53 students were enrolled in the first batch of IIM-Nagpur. While speaking to TOI, IIM’s placement office in-charge, Vijay Phate on Friday said that he had instructions not to reveal the information of student’s placements, until all students had been placed. Prof LS Murty, newly appointed director admitted that companies were still approaching and they were hopeful of placing all students. “In many cases, students were reluctant to accept the offers, as jobs were not as per their expectations. Still, IIM-N is at the forefront among new IIMs in all aspects,” he said, reports TOI. Mr Nanda stated that there was still hope as a majority of their current students had got good opportunities in leading companies for summer placements, with one student getting a package of Rs1.6 lakh for just two months. Shedding light on number of placements, he clarified that placing students of a new institution is a challenging task. “IIM-N does not have alumni history who would help in recruiting current students. It's a lesson for all of us. We are encouraging our students to become entrepreneurs rather than seek jobs,” he added. “We have appointed high-quality faculty while the non-teaching staff is still on a contract basis." he added.